Here's another update on my skin and on the products that I am currently using. 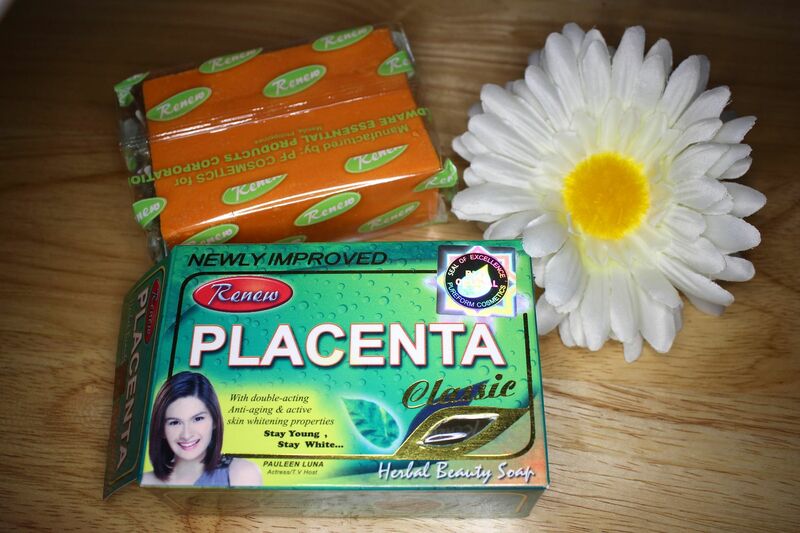 I first discovered about Renew Placenta when I asked my Mom to use the Renew Placenta soap. After just two weeks of using it, her skin improved a lot! Her skin became whiter and tighter and the dark spots that she had got lighter. After that, I decided to try the complete set of the Renew Placenta as well. 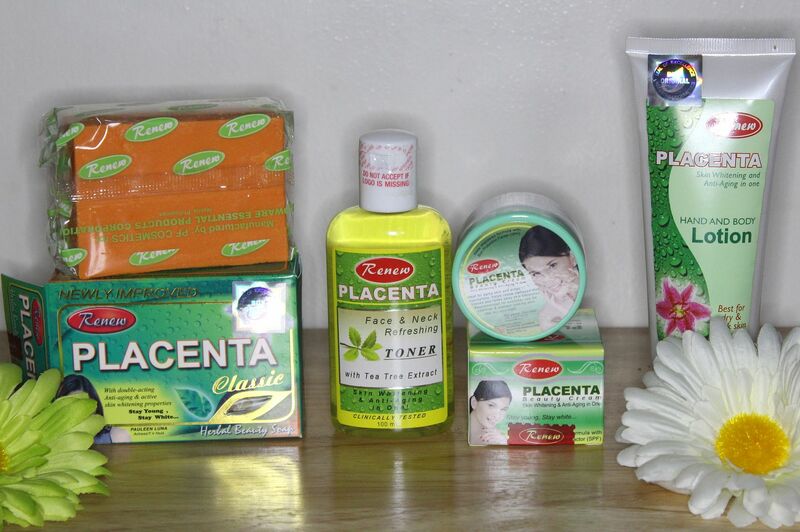 The complete set of Renew Placenta set comes with a soap, a toner, a facial cream and a moisturizing lotion. 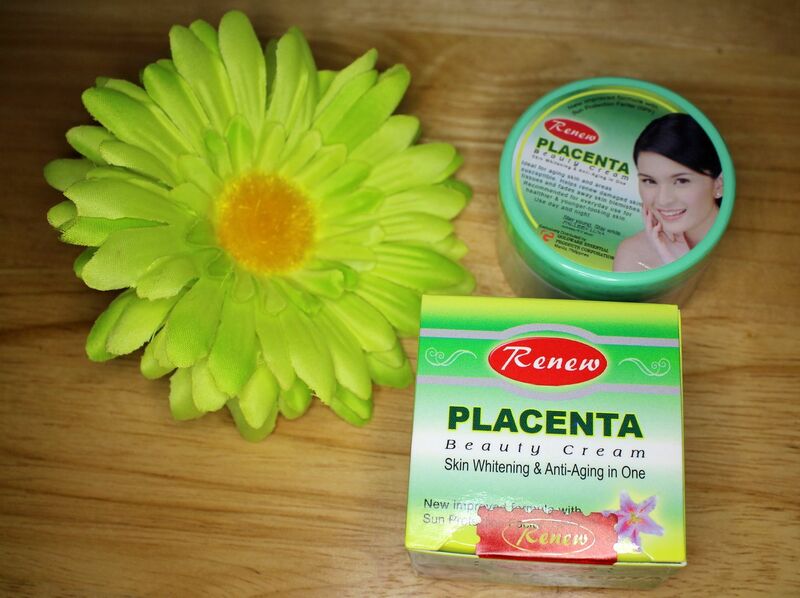 Renew Placenta's line of products have been tested and proven not only by the continuous patronage of it's growing customers but also by the recognition that it receives. Watch the video below for the complete Renew Placenta review and to see the product demonstration plus BEFORE and AFTER clips of my skin. It has natural placenta extracts that refreshes and whitens the skin. It increases moisture and suppleness leaving the skin young, smooth and white. This is an herbal beauty soap. It has whitening and anti-aging active properties that promises to improve the appearance of your skin. This soap is safe to use every morning and every night. What I do with this product is I cut it in small pieces and then lather it on my hands. I then apply it on my face and leave it on for about 2 minutes. I noticed that it was kind of stingy on the first to third use but the skin will eventually get used to it. After a week or two, you will notice an improvement on your skin. Increases moisture and suppleness with active white ingredients leaving the skin silky, smooth and white. A toner that refreshes the skin and helps make it clearer and brighter. It also has tea tree extracts that has been claimed to be useful in treating wide variety of skin and medical conditions. It is effective in treating dandruff, acne, lice and other skin conditions. Just like the Renew Soap, the toner could be stingy on the first to third use. But regular use of the product will help improve the skin tone and reduce aging and dark spots. Contains natural active ingredients that help in the prevention of wrinkles and delays the process involved in skin aging. A well balanced, moisturizing cream with UV filters and natural active ingredients that delay premature skin aging. Also ideal as a make-up base and protection against UV rays. This is a pearly cream that will also help lighten the skin. It comes in a light orange color and it also smells nice. It has UV protection and could also be used as a make-up base in the morning or a beauty cream at night. Skin whitening doesn't only mean just the face and neck areas. Our hands, arms and legs also get exposed to the sun and harmful UV rays. 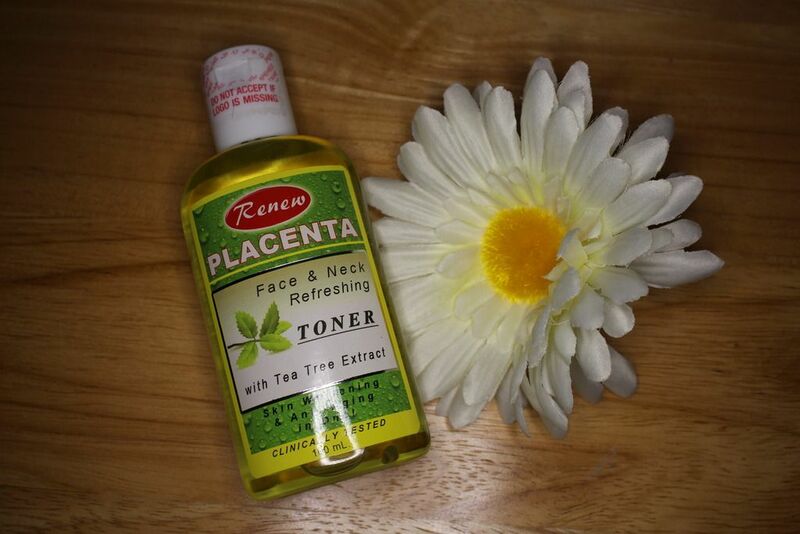 To keep my skin protected and moisturized, I use the Renew Placenta Lotion. I like this lotion because it isn't sticky unlike other lotions. And that is my current Skin Care Routine. 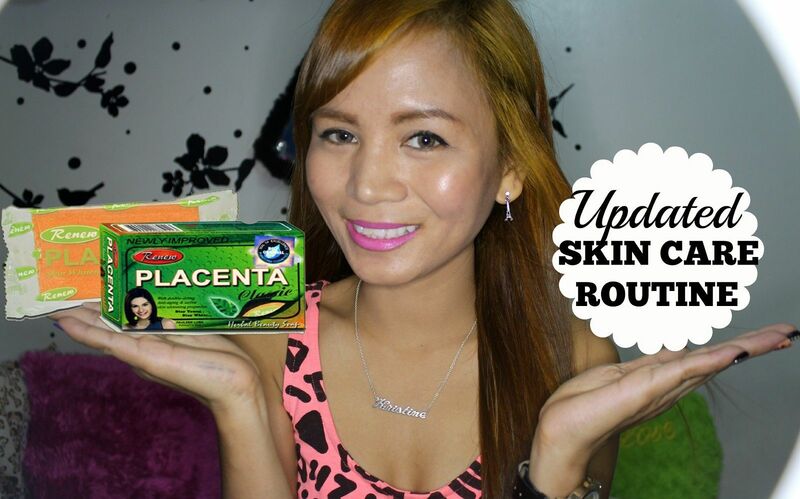 What I like about the Renew Placenta products is that they are inexpensive yet they work well. The name has also been quite known for years now. It is also nice that they are Filipino-made products so you support your own each time you buy and use their products. If you want to know more about Renew Placenta products, check out their Facebook page HERE. Follow them on Instagram as well for daily beauty tips and updates - @Renew_Truderm. Let me know if you have any questions or comments by leaving then below.